Award winning, Fake Bake has become the sunless tanning choice of beauty experts and celebrities alike. Fake Bake Double Shot Espresso Tan / 5.6 oz. 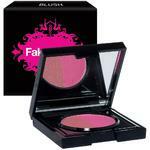 Fake Bake Flawless Coconut Tanning Serum for Face & Body / 5 oz. Fake Bake Coconut Tanning Serum / 5 oz. 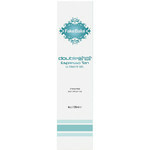 Fake Bake DoubleShot Espresso Tanning Gel / 4 oz. Fake Bake Amplify Daily Gradual Tan / 8.4.oz. Fake Bake Flawless - Self-Tan Liquid + Professional Mitt / 6 oz. 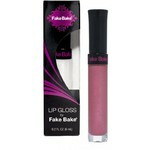 Fake Bake Mistifier Oil-Free Moisturizer Body Spray / 4 oz. Fake Bake Original Self Tanning Lotion / 6 oz. 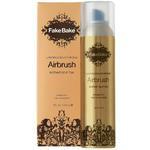 Fake Bake Airbrush Instant Tan Lotion - Aerosol Self-Tan / 7 oz. 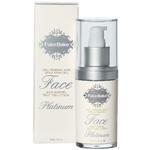 Fake Bake Platinum Face - Anti-Ageing Self Tan Lotion / 2 oz. Fake Bake Airbrush Tanning Solution / Darker - Instant Self-Tanning Liquid / 32 oz. Fake Bake Original Self Tanning Lotion / 2 oz. 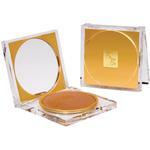 Fake Bake Bamboo Buffing Face Polish / 2 oz. Fake Bake Original Self Tanning Lotion / 32 oz. 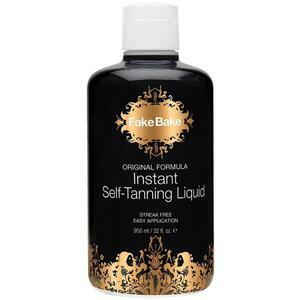 Fake Bake Original Instant Self-Tanning Liquid / 32 oz. Fake Bake The Face Self Tanning Lotion - Anti-Aging with Matrixyl-3000/ 2 oz. Fake Bake Bronzy Babe Tools Tinted Body Glow for Face & Body / 2 oz. 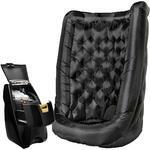 Fake Bake 60 Minute Self Tan Liquid + Professional Mitt / 8 oz. Fake Bake Sport Daily Tan Lotion / 8 oz. 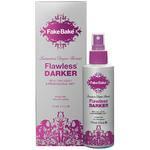 Fake Bake Flawless Darker - Self-Tan Liquid + Professional Mitt / 6 oz. 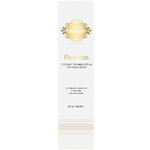 Fake Bake Flawless Self-Tanning Liquid / 6 oz. FAKE BAKE The Face Self-Tanning Lotion / 2oz. 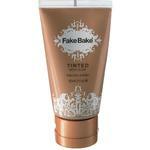 FAKE BAKE Self-Tanning Lotion / 6 oz. 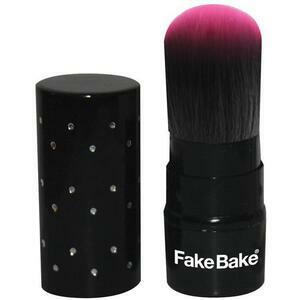 FAKE BAKE Instant Self-Tanning Spray / 7 oz. 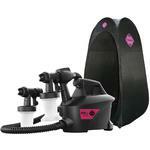 Fake Bake is one of the US's leading salon professional self tan and spray tan brands. Fake Bake gives an instant sun-kissed colour and develops into a long lasting sunless fake tan by combining naturally derived tanning agents DHA and Erythulose­ guaranteeing longer lasting (up to 50% longer), more natural-looking results. 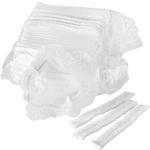 We have developed botanical ingredients to remove parabens and artificial preservatives. Our specialist self-tans offer added benefits like anti ageing, anti cellulite and anti oxidants. Award winning, Fake Bake has become the choice of beauty experts and celebrities alike.